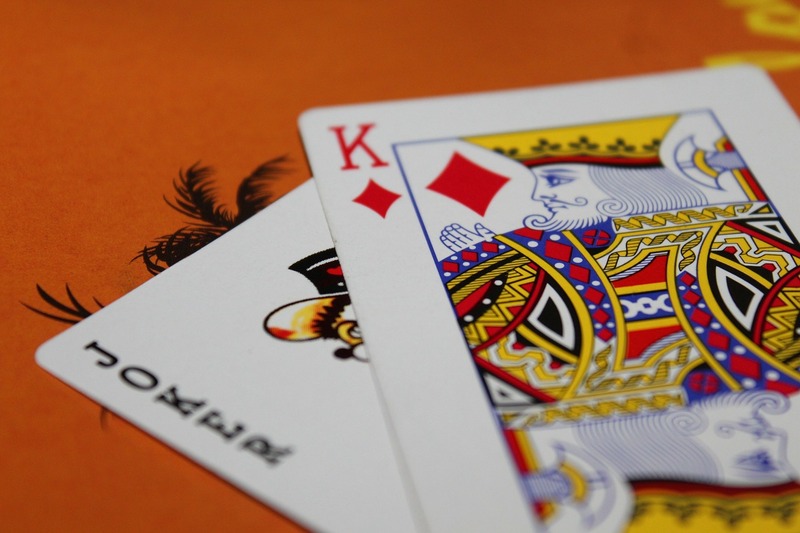 The first step in wanting to become a professional blackjack player is to understand all of the rules. Don't just stick to the basics as many do, such as solely relying on hitting and sticking. There is a lot more to the game. Rules such as doubling down, splitting and taking insurance are all key parts if you want to be a professional. Understanding all of the options available increase your chances of becoming a pro. A professional blackjack player can make decisions without a second thought. The more experience you get and the more you advance your skills, the better player you become. There's nothing wrong in sticking to, and memorising a basic strategy. It's a much safer system than relying on hunches or hope. Card counting is a vital skill that all professional blackjack players understand and many use. The practice of counting cards starts at home, often by shuffling a deck and then counting through the entire set. You need to end on a 0 for balanced systems to know that you're on the right track. Essentially, card counting turns the edge against the casino, which is why casinos often ban card counters if they can catch them. It's not illegal, just frowned upon. But if you want to make a living from blackjack or gambling in general then you're full away you're going to have to take some risks. Just make sure there are a few casinos you can get to in case you get banned from a couple! Betting systems also play a role in a professional blackjack player's success. Systems such as the Martingale, where bets are doubled each time a hand is lost, is profitable to them in the long run. The science of body language can also be used to one's success when playing real blackjack, much like poker. The size of one's bankroll is also very important. This relates directly to what one can expect to earn. Professional players will bet between 300-500 times the average bet in order to win enough to make a living from blackjack. A working bankroll of $50,000 is where most start off with bets ranging from $50-100 per hand. They will be looking to make at least $100,000 off this per year as a result.